The NV Brut Blanc de Blancs Grand Cru Reserve is a gorgeous wine laced with minerals, graphite, crushed rocks and bright, citrus fruit. A graceful, elegant wine, the Blanc de Blancs Grand Cru Reserve floats on the palate in a focused, beautifully delineated style. The finish is exceptionally elegant and refined. 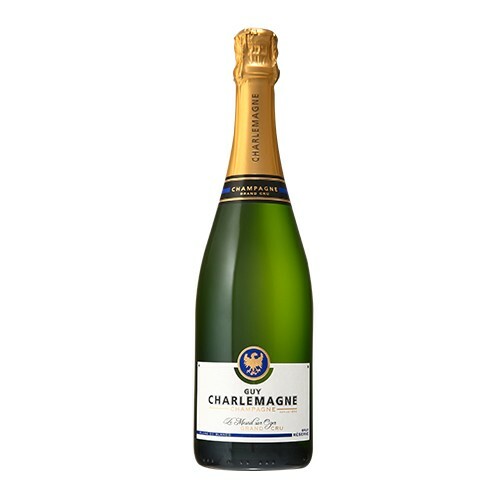 Readers looking for a textbook Blanc de Blancs from Mesnil at an affordable price need look no further. This is superb juice, and is also a noticeable step up from the NV Extra Brut for just a few dollars more. The Blanc de Blancs Grand Cru Reserve is Chardonnay from the limestone-rich soils of Mesnil.